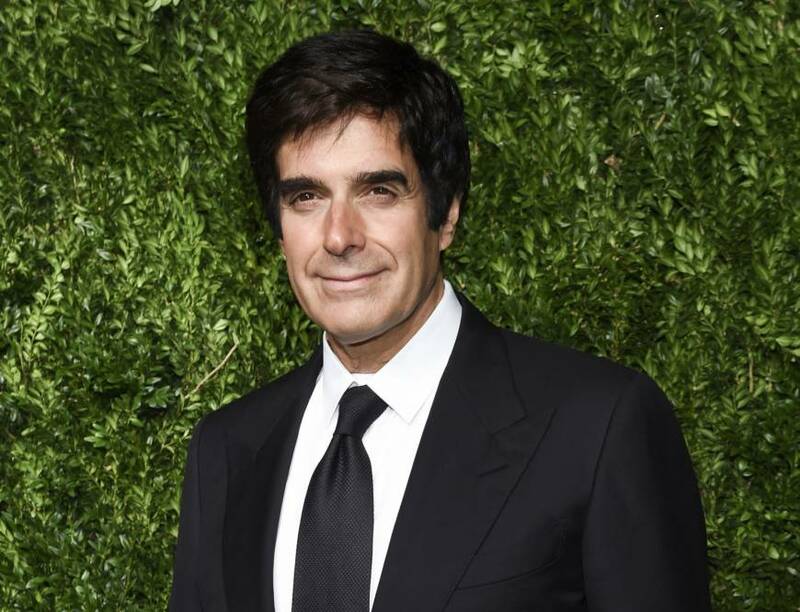 NEW YORK - A former teen model has accused illusionist David Copperfield of drugging and sexually assaulting her in 1988 after he judged a modeling competition in Japan that she took part in. 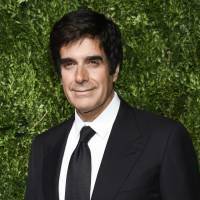 Hours later, entertainment news website The Wrap published the allegations by Brittney Lewis, who said Copperfield invited her to one of his shows in California after meeting her at the September 1988 competition when he was 32 and she was 17. It was during that trip that she was drugged and assaulted, The Wrap quoted Lewis as saying. The next morning, “he wanted me to know that nothing happened because I was underage,” Lewis was quoted as saying. Reuters was unable to independently confirm the allegation. Lewis could not immediately be reached for comment. A Copperfield spokeswoman, Staci Wolfe, declined comment on Lewis’s account. “As you know David made a statement about #MeToo on his social (media), but we are not going to comment about this story,” Wolfe said in an email, referring to the #MeToo online movement by victims of sexual harassment or abuse. Multiple accusations of sexual misconduct against male actors, filmmakers and agents have roiled Hollywood since October 2017, leading to many major players being fired, forced to step down, or dropped from creative projects. In the United States, the scandal has also engulfed men in politics, business and the workplace, inspiring the #MeToo movement. Copperfield was accused in 2007 of sexual assault by former beauty queen Lacey Carroll, but the case was eventually dropped with no official explanation. In his online statements praising the #MeToo movement, Copperfield asked the public to reserve judgment when someone is accused of sexual misconduct. Copperfield, whose real name is David Kotkin, is famed for illusions including making the Statue of Liberty disappear and walking through the Great Wall of China.